Contrary to popular thinking, thyroid cancer is not an “easy” cancer. Cancer is Cancer! There are many complications added to your life, if you do not have a thyroid. After thyroid cancer treatment, it can be very challenging to regulate thyroid hormones and eliminate symptoms. (I’ve seen people with severe reactions to low calcium levels as well.) Your thyroid is responsible for many functions throughout the body; EVERY cell has a thyroid receptor! That is why there are so many symptoms related to thyroid disease. Think of your thyroid as you would the engine of your car. Without the engine you wouldn’t get very far. We should do everything we can to not lose our thyroids to cancer, as it is responsible for so many functions in our body. 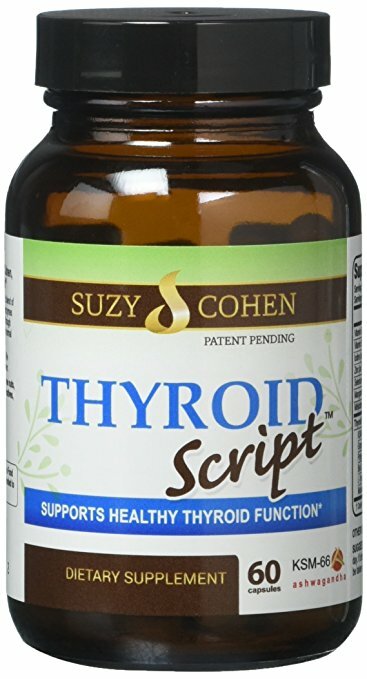 If you think you have a thyroid condition I would suggest you see a functional medicine doctor, an integrative doctor or a naturopathic doctor as opposed to an endocrinologist or a general practitioner who might not understand all the underlying causes of thyroid disorders and how to properly test and treat those conditions. But, always trust your gut instinct, if you think something is wrong or the doctor is not listening, you should get a second or third opinion. TSH. Ideally, you would want that number to be at a one, in the reference range. Free T4 and Free T3. You want to make sure the T4 and T3 are “free” to get the measurement of what is available. (Not bound) Ideally you want T4 and T3 to be in the upper end of the reference range to avoid brain fog, anxiety, depression etc. Reverse T3. RT3 is to be done at the same time you test the Free T3, to calculate your ratio between the two. RT3 should be in the lower end of the range. Thyroid Antibodies. You need both TPO and TgAb. If positive, you have an underlying autoimmune issue. 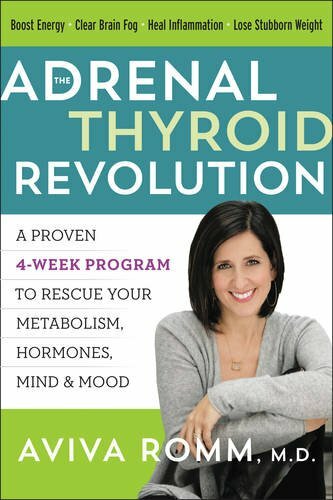 All the thyroid medicine in the world will not help the autoimmune attack. You need to address the underlying issues. Find and address the reason for the inflammation and autoimmune attack. Synthroid, Levoxyl, Oroxine, Levothyroxine, Eltroxin, Unithroid are synthetic drugs usually prescribed by medical doctors. 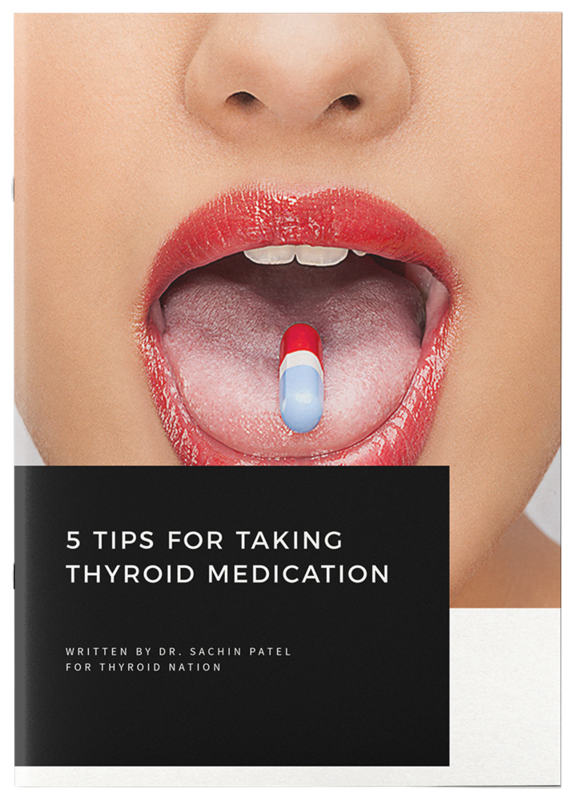 The problem with these medications is that they usually only contain T4 so if you are unable to convert it to T3 you are still going to have thyroid symptoms, despite having a normal TSH. These drugs also have potential dangerous fillers, such gluten, lactose, acacia (Which can cause a reaction like you would see with hay fever/pollen allergies) and can deplete your iron and calcium which may cause other health complications. You can try a more natural approach by using Natural Desiccated Thyroid or NDT, which contains both T4 and T3. Examples of NDT include Armour, Nature-Throid or Westhroid, EcoThyroid, ThyroGold etc. You can also try compounded prescriptions or Cytomel, which is a synthetic form of T3. Again, listen to your body and use whichever thyroid replacement works best for you. It is also always best to make sure you take your thyroid medication on an empty stomach and away from coffee, calcium, iron etc. I was first diagnosed with Crohn’s, which is an autoimmune condition. Healing from Hashimotos has proven to be much more difficult than healing from Crohn’s. I have quite the balancing act as Crohn’s seems to require one diet while my thyroid needs a different diet. Poor gut health affects the thyroid, and low thyroid affects gut health. A strong digestive system and properly functioning liver are essential for the conversion of T4 to T3.We should look at our bodies as a whole system, not just individual body parts. We are physical, emotional, spiritual, and energetic beings. Hashimotos has taught me we are all unique and need to adjust our diets at different times in our life. Crohn’s has taught me to give up on being perfect. I have to do what I can when I am able and not use up all my energy to the point of exhaustion. I’ve learned so much from my illnesses and I want to help others get their health back, or better yet, to prevent diseases in the first place. Health and healing is a life long journey, it is a marathon, not a sprint. 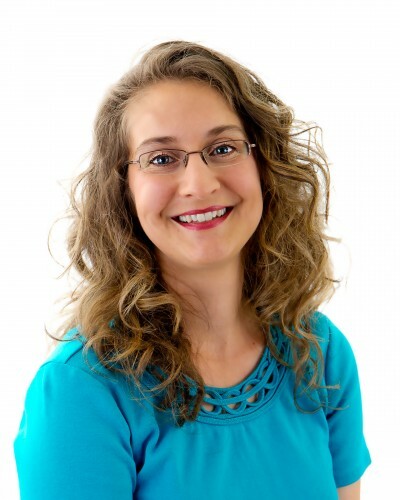 Amanda Goodwin, is a Holistic Health Coach, she works with those who have autoimmune conditions such as Crohn’s and Hashimoto’s. Her passion is for preventing, slowing down the progression, and reversing chronic illnesses. She loves to watch clients transform and get back to living their life! Join her program, to have better sleep, more energy, and less pain. Working together, you can prevent future complications from your disease. Would you like to thrive, not just survive? Contact me to set up a complimentary health consultation: 717-781-7098. 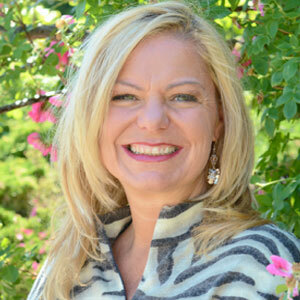 If you would like to learn more about Health Coaching and the Transforming Lives Program, visit her website: AmandaGoodwin.biz, and sign up for her newsletter. Please follow her on Facebook, Twitter and LinkedIn. Questions or anything to ask about being newly diagnosed with Thyroid disease? We want your thoughts in the comments section–Please! Hello, I have a TSH of 80 and a T4 of 4.7, and I’m 7 weeks pregnant. The Dr prescribed me liothynine and Levothyroxine. I obviously want to do what’s best for me and the baby. I have an intolerance to gluten and dairy. My physical complaints from before pregnancy were: thinning hair, chin hair, cystic acne, asthma, allergies, irregular cycles, low body temperature, irritable bowel. I’m 31. I don’t have weight gain. I’ve never been diagnosed with anything until now. Any advice would be appreciated. Hello, I was diagnosed about a year ago as having Hashimoto, I am on NDT. 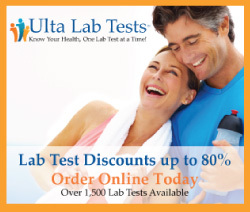 I was hypothyroid, but I suddenly startedhaving hyperthyroid symptoms, which a blood test confirmed. I am not sure if I now should lower the NDT, or stay the same level.